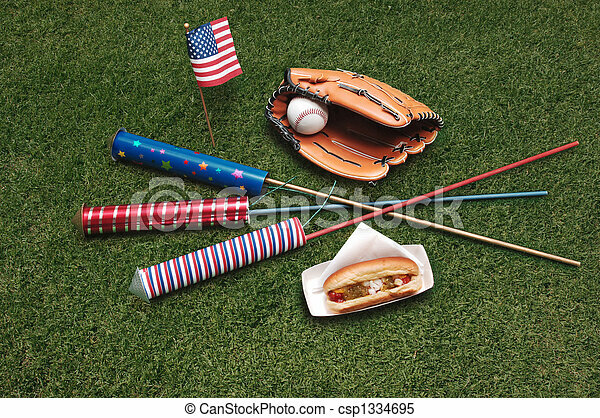 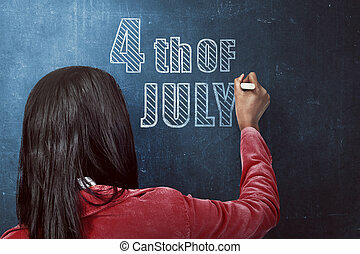 4th of july on the grass. 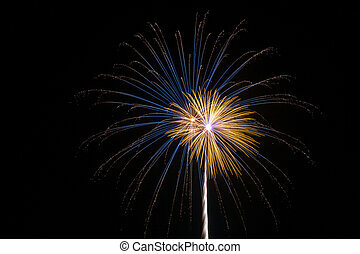 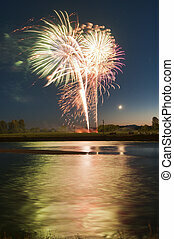 Fireworks during the 4th of July Celebration. 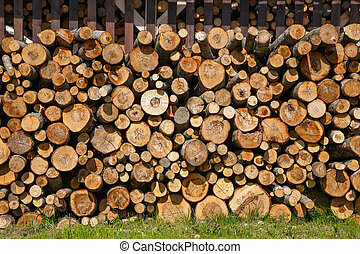 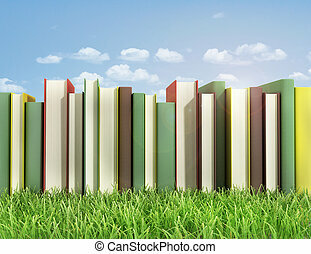 Stack of books on the grass. 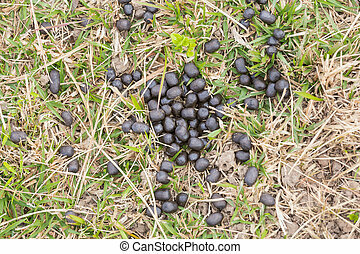 Feces of deer on the grass. 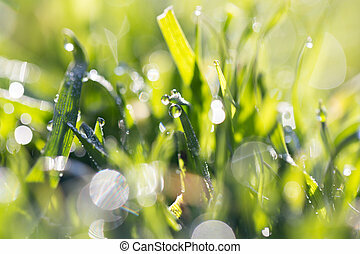 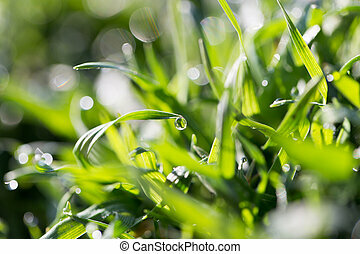 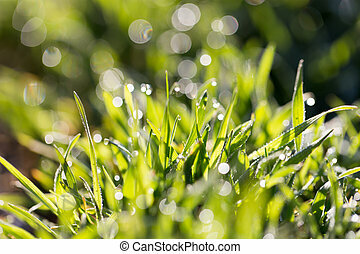 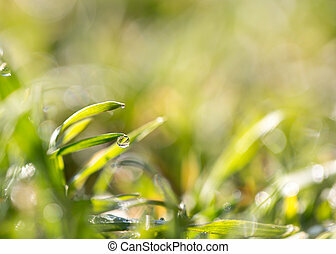 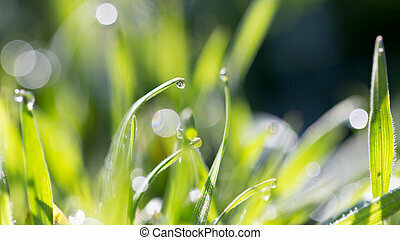 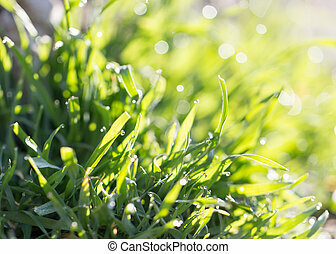 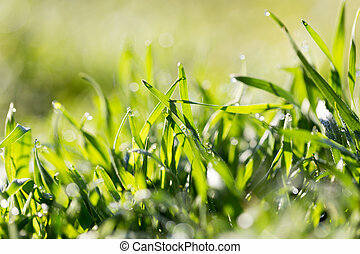 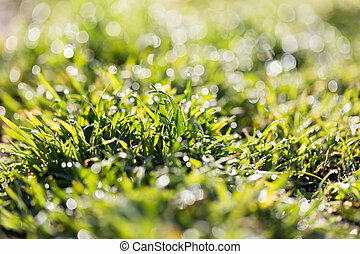 drops of dew on the grass .